Dr. Ni received her Ph.D. in Chemical and Life Science Engineering from Virginia Commonwealth University in 2006. Before that, she graduated from East China University of Science and Technology with B.E. and M.E. degrees. 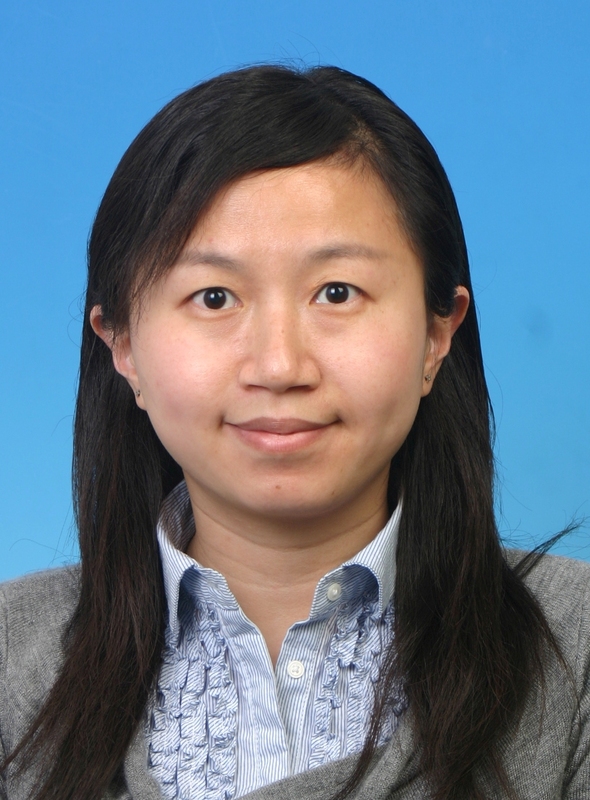 Following Ph.D. study, Dr. Ni took a faculty position at Jiangnan University in China, and she is currently a professor of School of Biotechnology. Dr. Ni’s research areas are: biocatalysis and biotransformation, protein engineering, cellular membrane engineering, biobutanol production from renewable feedstocks. Dr. Ni’s research projects are supported by a number of national research foundations including: National Basic Research & Development Program, Hi-Tech Research and Development Program, National Natural Science Foundation, etc. Dr. Ni was awarded as New Century Excellent Talents in University in 2011. She has published more than 50 scientific papers in biotechnology field, including over 20 SCI-indexed papers, and licensed 10 patents.